We all know that what you eat plays a larger role in maintaining a healthy lifestyle than how much (or little) you eat, but did you know that if you start making healthy choices right at the grocery store you can save money too? Now I must have been hiding under a rock to not know that all fruits and vegetables (canned, fresh or frozen), breakfast cereals, milk products, all fresh meats and coffee beans are considered zero-rated basic groceries, which means you do not pay tax on them in Canada, (here is a link to a very informative article if you care to read more) which I only became aware of yesterday while out for a walk with a very good friend of mine, who also happens to be a nutritionist. I figured I can’t be the only one who did not realize this, so I decided to make this our next challenge of 2017. There is a big misconception that eating healthy is expensive, when in all actuality it can be cheaper as long as you plan ahead. 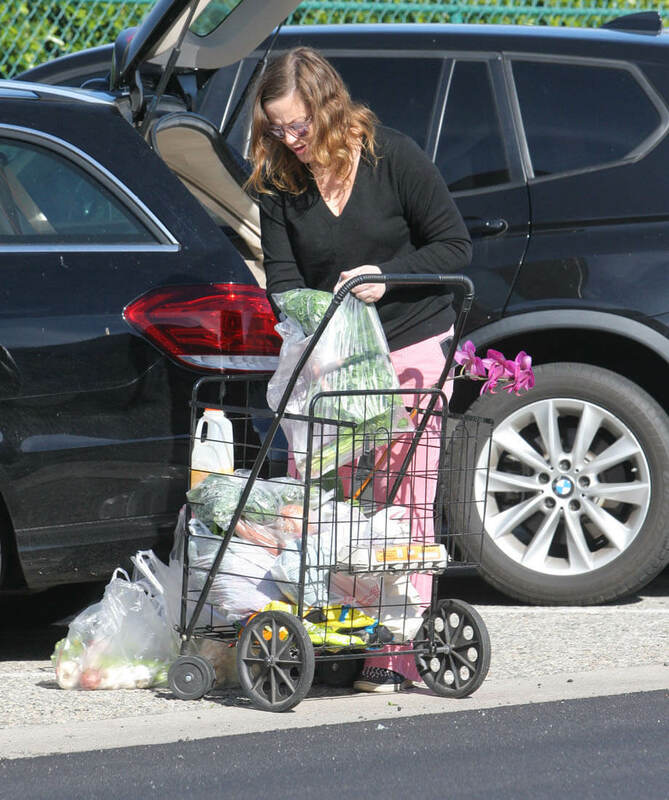 For example, making a fresh fruit smoothie and home loaded with frozen fruits and vegetables is tax free but if you were to buy that exact smoothie and a juice bar, not only are you paying more for the produce, buy you are also paying tax. Making your coffee at home and putting it into a reusable travel mug not only saves you money in tax, but you pay less for the coffee, you aren’t adding a paper cup into a landfill AND you are not tempted by muffins and croissants! Batch cooking your own soups, or preparing a slow cooked meal before you head to work will all save you money and fill your body with the nutrients it needs. This week when you are in the grocery store focus on buying whole, real foods that are not processed. I am not saying you absolutely cannot purchase your favourite premade pasta or chocolate bar, because we all need to live, but purchase less of what we know we shouldn’t be eating and more of what we know we should be eating. Don’t forget about our second challenge of the year and make sure that what you think you should eat matches what you actually like to eat, because if you end up letting your food go bad, what was the point in trying to save on taxes? 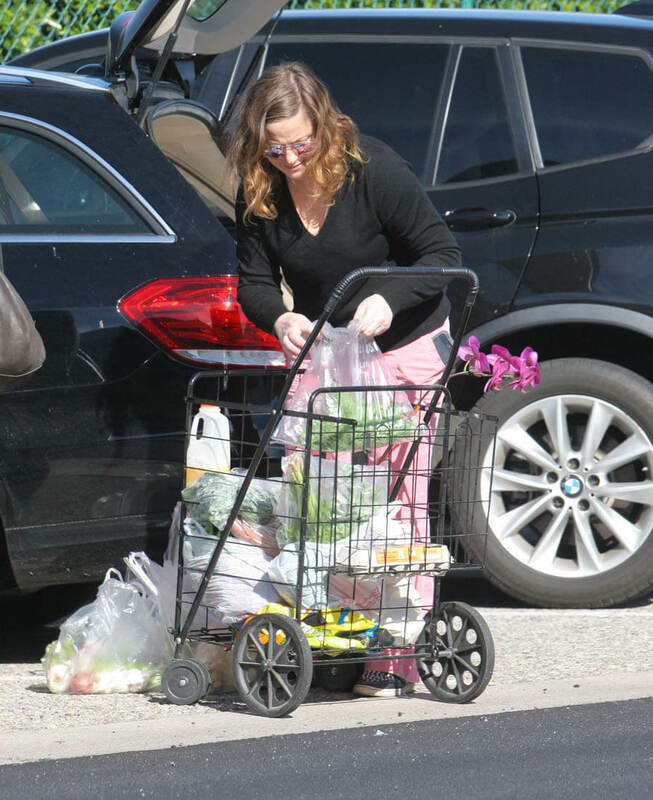 Here's Amy Poehler grocery shopping yesterday in LA.